For 47 year old, Umufatu Lealofi, life in the village is what you make it out to be; you can make it tough with a lazy life or make things simple through hard work. Living with his wife Iemaima and their three children, Umufatu works hard to take care of his family. He works the plantation, fishes at sea and works at Saletoga Beach Fale all for the sake of his loved ones. According to Umufatu, life in the village and life in town are both good and bad in their own ways. 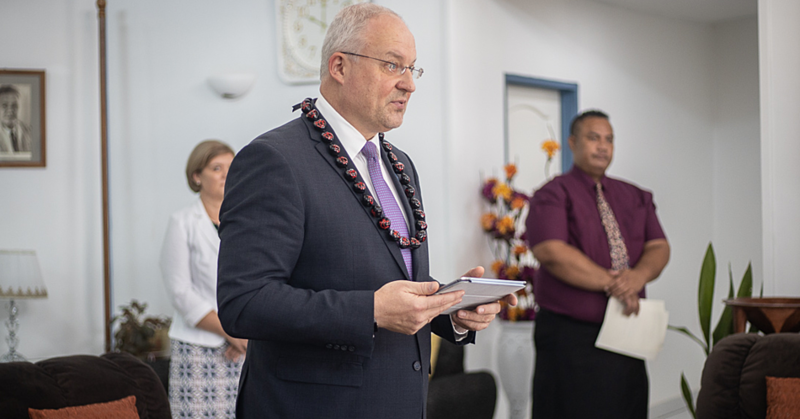 “There are a few similarities with the life in the village and life in town, but the differences outweigh those similarities,” he tells Samoa Observer. “The main difference is the distance. In town they have all the offices, major companies, and large shops. Yes we have small shops here in the villages but you can’t find everything here. But life in the village also has its good side. “On the other hand, if those people living in town don’t have land then they suffer and they don’t eat if they don’t have a job,” says Umufatu. “But over here if we don’t have jobs then we always have the land to depend on; I could even go to the sea and catch some fish. “Those are the main differences and similarities. I prefer life out here because if we don’t have money, then we can always live off the land. 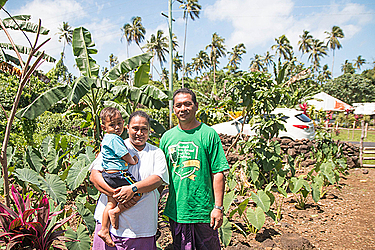 Umufatu strongly believes that rural villages could do well with the same developments as Apia. “I agree with the saying that whatever is good for Apia, is good for rural villages and also Savai’i,” he says. “Down the road we have a bakery; our shopkeepers had to go to town to get some bread back in the day, but not anymore, and I am grateful for that. “I am also happy that we have some resorts in the villages which give people out here employment. “I work in the resort down the road to get some money for the family. But it would be nice for large companies to come and open up a few businesses out in the villages. 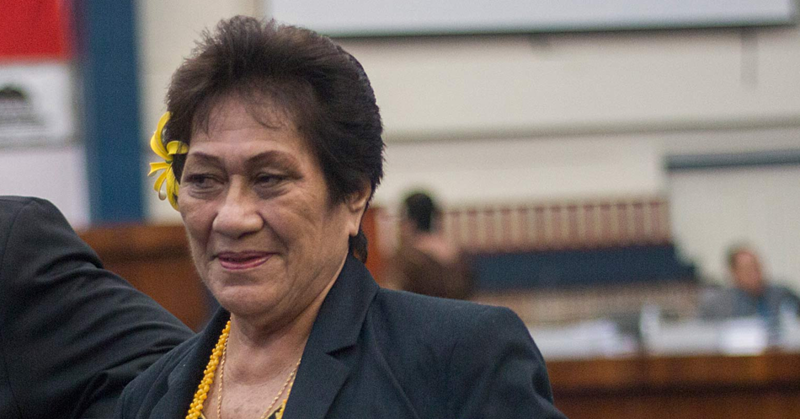 Another thing Umufatu is certain of is that there is the question of poverty in Samoa. “In my opinion, there is no poverty in Samoa,” he says. “The only reason people live in poverty is if they are lazy. There are many ways to make money around Samoa, even if you just make $100 a week, use it wisely to look after your family. 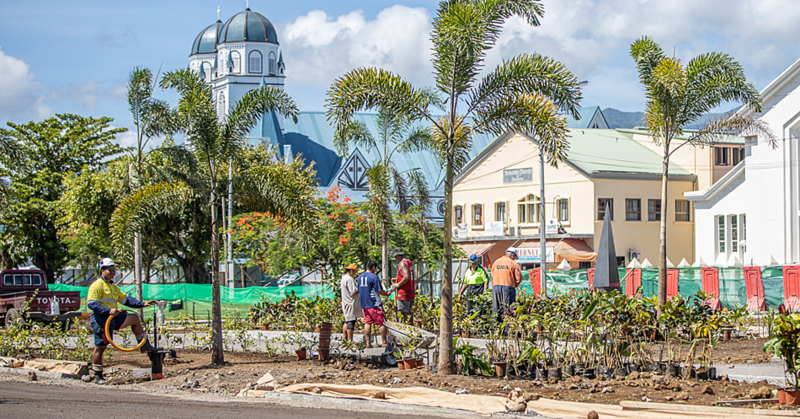 “I speak to a lot of tourists where I work and they say how lucky we are here in Samoa. It’s true that they make a lot of money in places like New Zealand, but a lot of money goes to pay bills and other things. But as for the development of Samoa, Umufatu feels that we are moving at an acceptable pace. “Many people are saying that the Prime Minister is moving too fast, but I don’t agree,” he says.